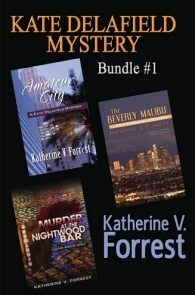 The investigation is far from a simple matter. 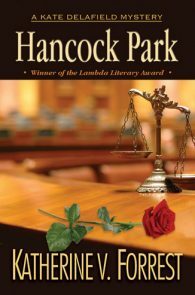 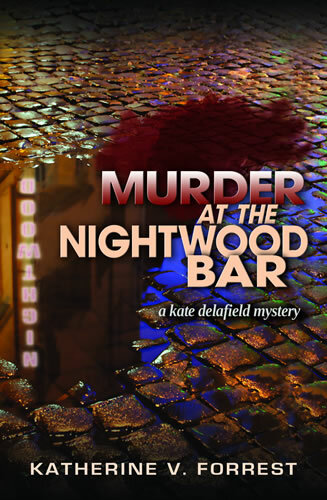 Kate uncovers shocking facts about the brief life of the murdered young lesbian. 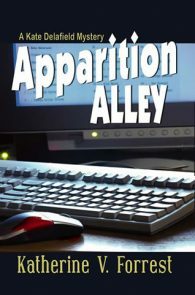 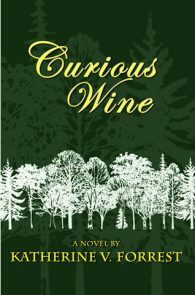 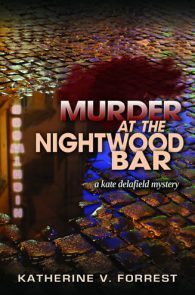 She finds her road to the killer obstructed by Dory’s uncooperative, judgmental parents, the waning interest of her own partner, and most frustrating of all, the open hostility of women who should be her allies—the lesbians who frequent the Nightwood Bar. 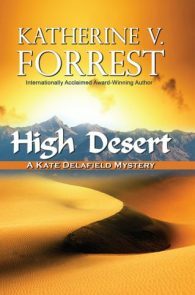 Kate’s emotional equilibrium is further disturbed by her powerful attraction to one of those women, the enigmatic Andrea Ross. 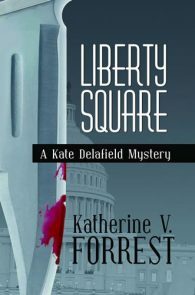 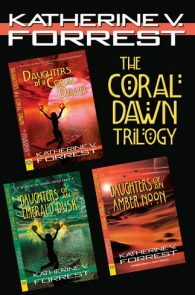 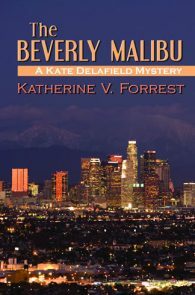 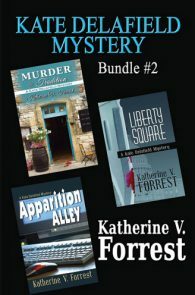 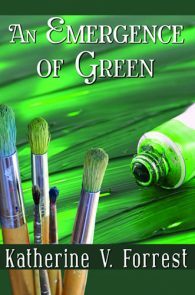 A Kate Delafield Mystery Series Book 2. 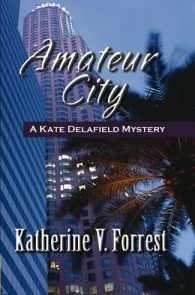 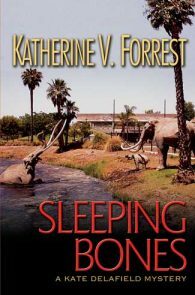 The second book of the sensational Kate Delafield mysteries. 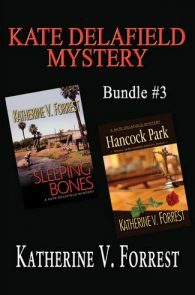 It's Katherine V. Forrest--along with fellow trendsetters like Sandra Scoppettone, Ellen Hart, Jean Redmann, and Randye Lordon--who have defined and expanded the limits of the lesbian mystery.